321 Fly Fisher Drive Salisbury, NC. | MLS# 3247921 | Kannapolis Homes for Sale, Property Search in Kannapolis. Seeing is believing with this beautiful home in Davis Farms! Home features rocking chair front porch, custom kitchen cabinets, and second living quarters! Relax on your deck or patio overlooking the pond. 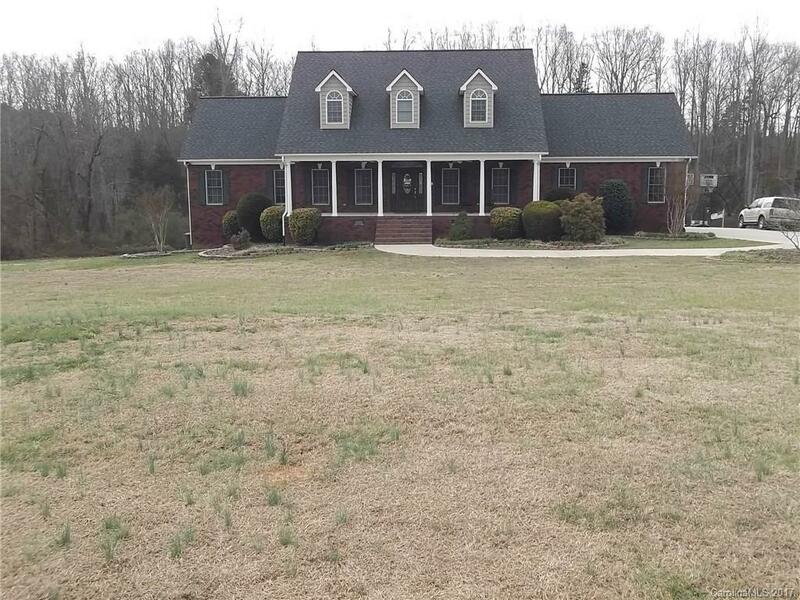 Home is located on over an acre lot, so there is plenty of room to enjoy outdoor activities. Finished basement has a large living area with kitchen and full bath and an additional spare room for multiple purposes. Basement constructed with Superior Walls. Highly sought after neighborhood!! !